This ring will be used for the proposal. After that the couple will come to me to design the ring together. 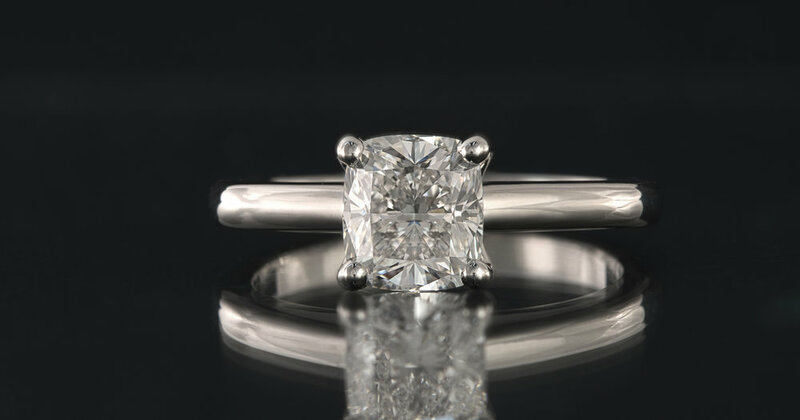 With the design finalised the diamond will be removed from this ring and reset into the design they create. 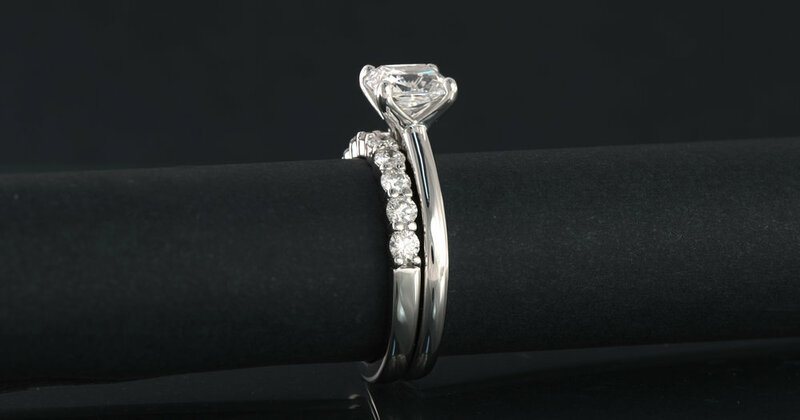 The engagement ring design was not changed but some minor tweaks were made to it to accomodate the desired wedding ring perfectly. The ring was remade at the same time the wedding ring was made.